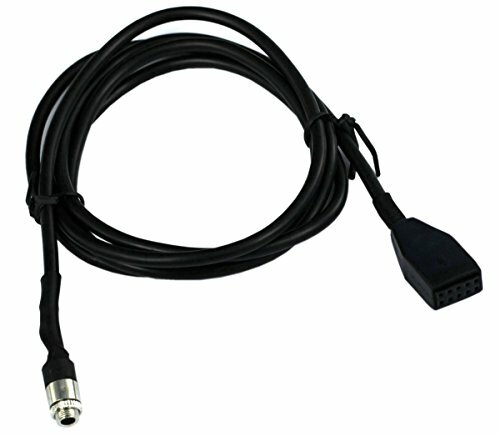 This cable enable AUX mode on your August 2002 or later Business CD head-unit. Before you buy, please be sure that the connector will fit for your car. 1.09/2002 or newer BMW E46 3 Series Business CD head units only! (E46 with SA 661/650); Function:Enable AUX mode on your August 2002 or later Business CD head-unit. 2.Fit for most music player with 3.5mm AUX(such as MP3, IPAD, IPHONE, GPS etc). 3. Before you buy, please be sure that the connector will fit for your car. Make sure your stereo has an aux input, whether this cable can work depends on the production date of your stereo.